Some things are set in stone: ideas, traditions, but also those little things around the house that have always been somewhere and will always remain there. If they are set in stone, why not have them also made of stone? There are already stone fireplaces, stone kitchen counters, and stone floors but what about sinks and bath tubs made of stone? 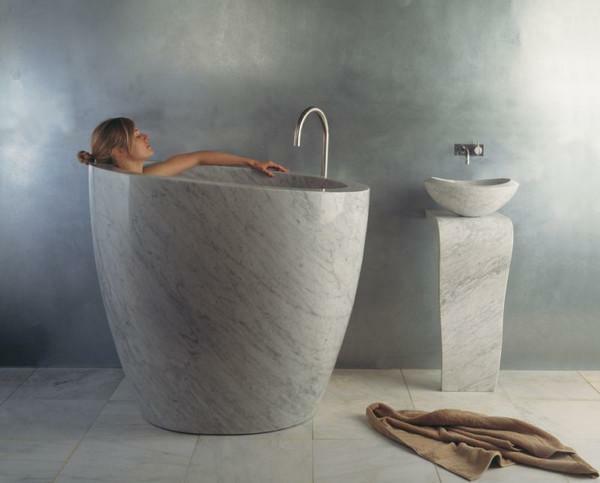 When I design a bathroom, I envision the primal pleasure of sliding into a natural, liquid cocoon. 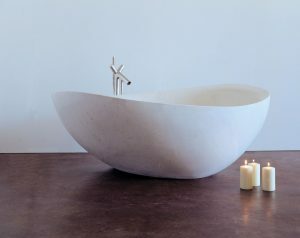 By taking a bath in a tub made of natural stone, you can, for a moment, feel rejuvenated by Mother Nature! 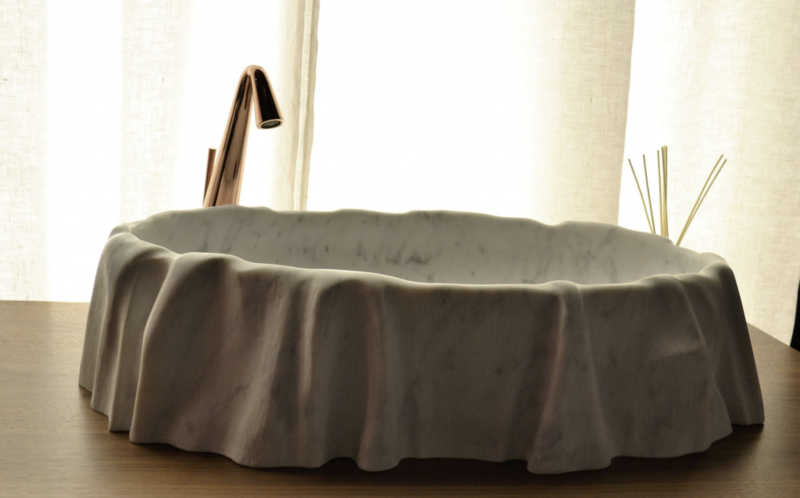 In my search for bathroom accessories made from natural materials, I came across a company named Stone Forest and since then I want to use their creations in all my projects. 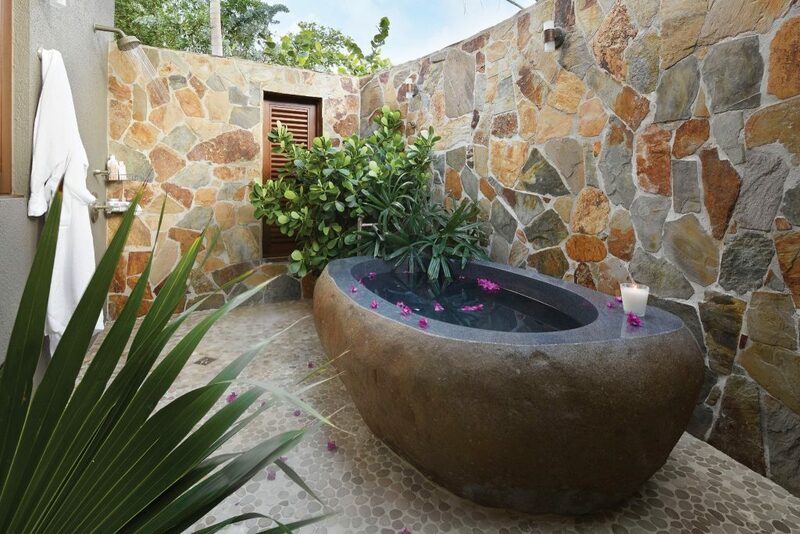 It all started with the grey granite natural bath tub, ideal next to an outdoor shower. 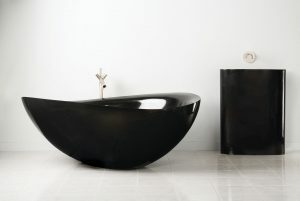 For a luxurious and modern look, I like the papillon tub. It comes in different finishes, but my favorites are the black granite and the limestone. The lack of space should not be an excuse for eliminating the bath tub from a bathroom. Eau, which was introduced at the International Contemporary Furniture Fair in NYC and the Interior Design Show 2012 in Toronto, has received a lot of attention: 2011 Interior Design Magazine Best Of Year Merit Award and a full page feature in Elle Decor Magazine. Despite being compact, it includes a seat and deep inner basin for full submersion. So elegant and blissful! This being said, friends don’t always visit your bathroom, but they often use your powder room. Therefore, I like to focus energy on creating something unexpected there, too. Again, stone does the trick! 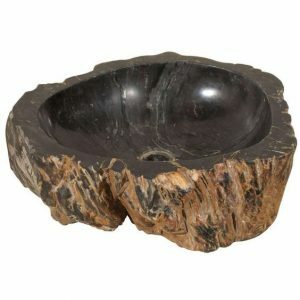 I once found this beautiful petrified wood sink on 1st Dibs. I liked it because it brought to life a very contemporary powder room. For an extra splash of creativity, I shop at Pure Natural Stone. 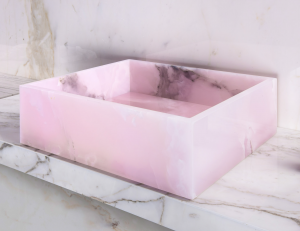 What can be more unexpected in a powder room than a pink quartz sink? or this massive sink in Bianco Carrara? 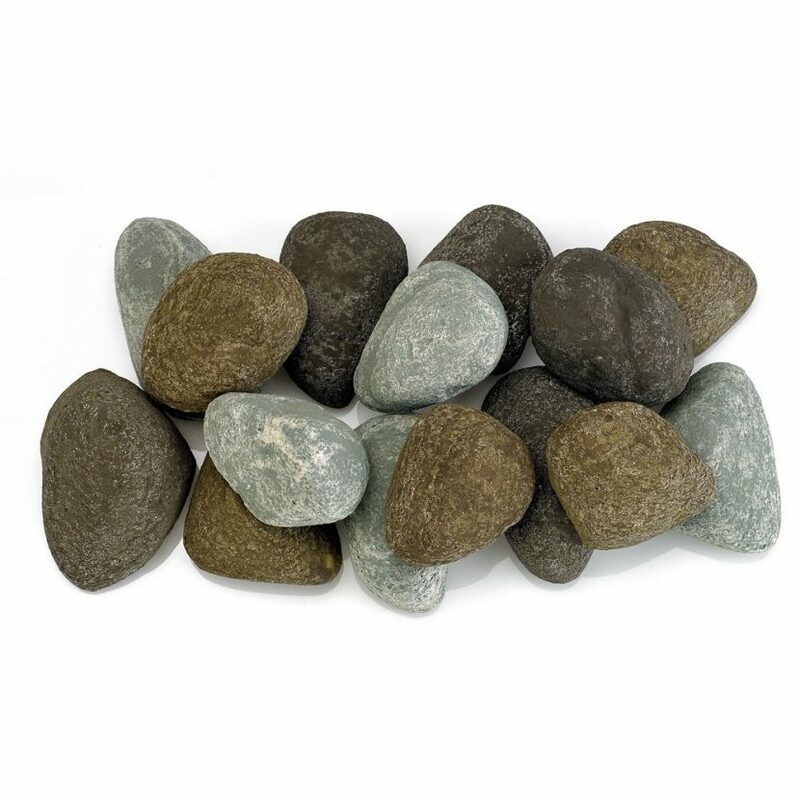 Hopefully I have inspired you to bring more stones into your interior, after all nothing is really… set in stone!